Monday Sr. Girls Practice 7-815 am Tuesday-Ski Trip? ​Good evening parents, students and staff. Report Cards now go out on November 15th. 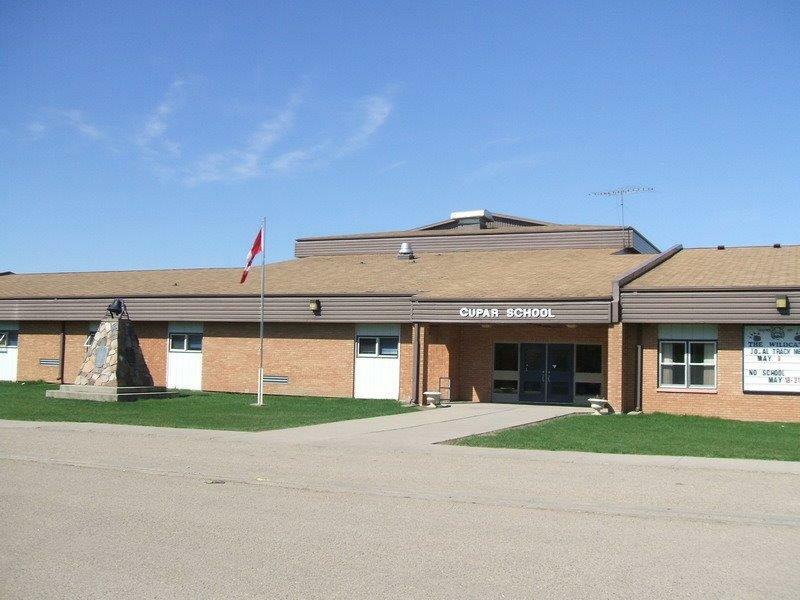 ​ Conference Manager.pdf Cupar School is scheduling parent teacher interviews using a new program. Details are attached. Come on out and ​watch the 3-1 Wildcats take on the Highway 22 Rivals Southey Eagles on Friday night. There will be a canteen open before the game as well as a 50-50. Dress warm for the game. There will be a half-time show put on by the Cupar SLC. 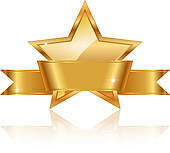 The High School Award Ceremony (grades 6-12) will be on ​Thursday June 21st at 11am. The Elementary School Award Ceremony (Kindergarten - grade 5) will be on Tuesday June 26th at 1:15pm. As of 4pm Friday, March 23rd the advisory was lifted. Many thanks to PVSD for providing drinking water during this time and the staff and students for their patience and cooperation​. Cupar Flag Football Game in Southey on October 16th. ​The Senior Girls Volleyball team host 5 other teams on Saturday. There is a canteen available. Come on out and cheer on the girls as they prepare for Conference action in November. Good luck to the girls! Orange Shirt Day on September 29th. ​ Each school is encouraged to participate in wearing an orange shirt to remember the children impacted by the residential school experience. 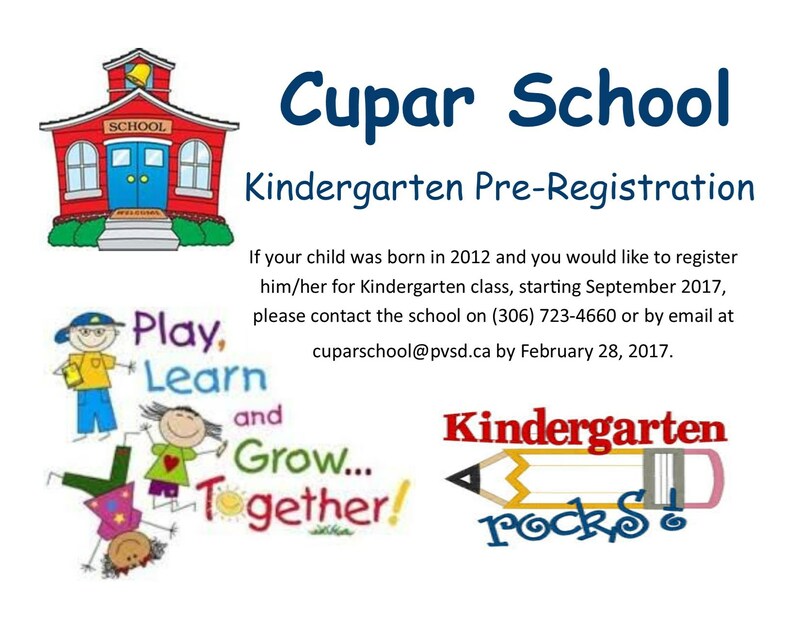 ​Cupar Students from Kindergarten to Grade 7 will participate in the activity. The run will end at Conexus on main street. ​Cupar School will take 2 teams to Indian Head this Saturday for the annual Jamboree. The bus leaves at 815 am from the school and will likely leave Indian Head football field at about 315 pm. ​Please do research on this before you experience this event. You MUST have special eyewear to watch a solar eclipse . Pass this information along. Thank you. ​On April 10, Cupar School recognized anti-bullying day at our school assembly. Students worked on Pink T-Shirt Puzzle pieces to work towards a solution to bullying in schools. Thank you to all the students that purchased Pink T-shirts!